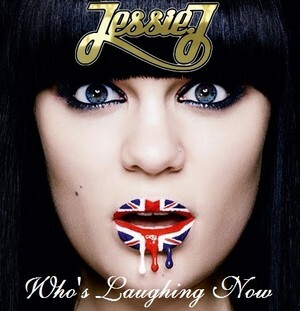 Jessie J - Who's Laughing Now. . Wallpaper and background images in the Jessie J club tagged: jessie j who's laughing now cover.